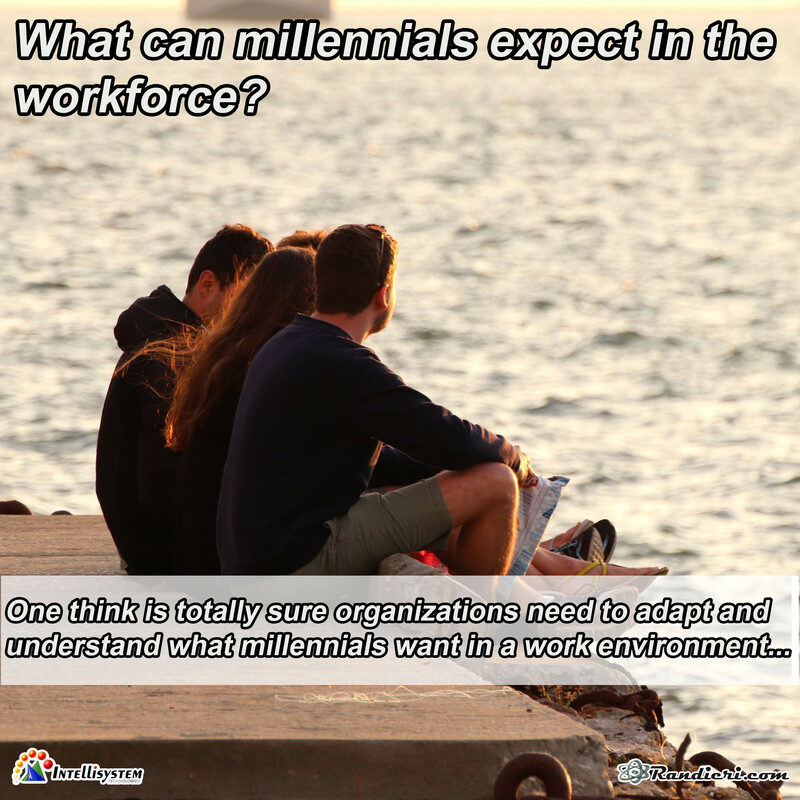 What can millennials expect in the workforce? millennials want in a work environment. Millennials want to learn and make an new impact to the society, but they don’t want to become part of a hive mind. While it’s important for an organization to function uniformly and have a common vision, it doesn’t mean employees need to lose their individual identities. 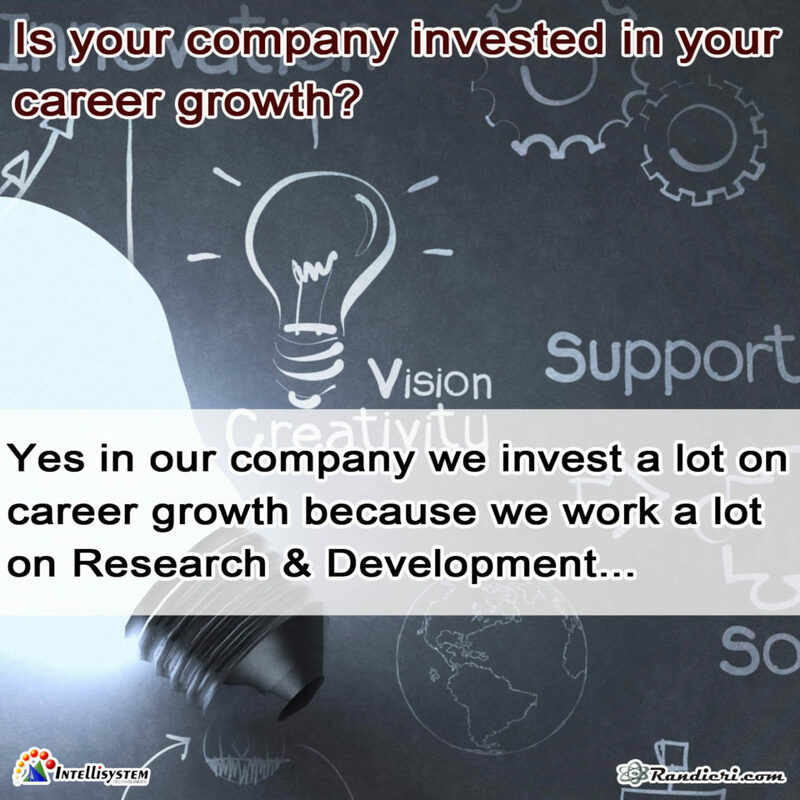 Is your company invested in your career growth? How do you use new technology in your scientific work? 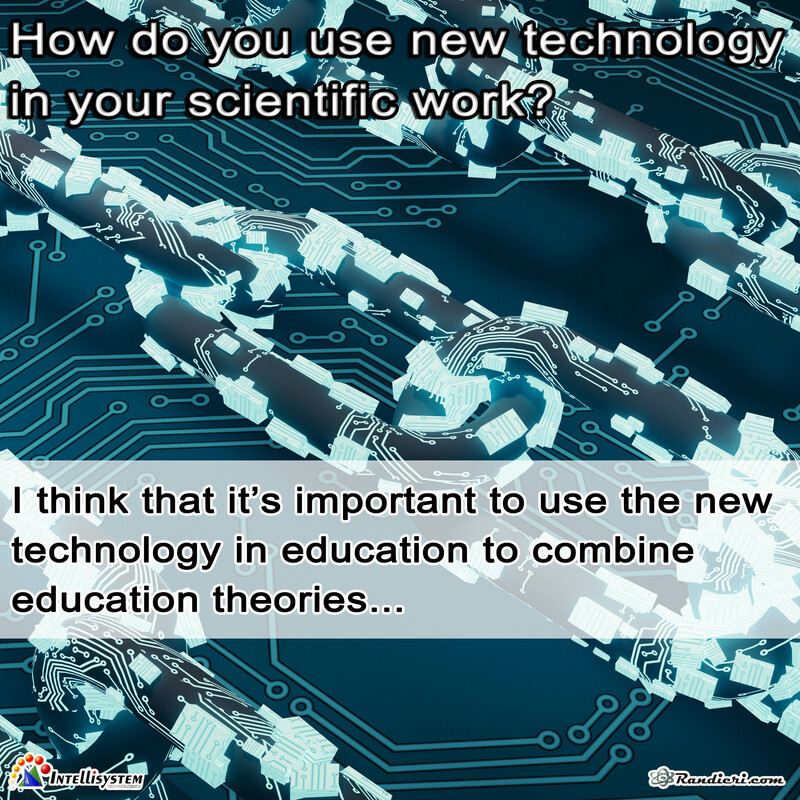 education theories and modern technology application. Also I believe that modern technologies open new horizons to gain deeper insights into the scientifically researched items if it is used in the proper way. 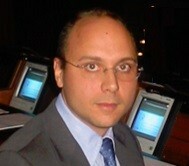 This also need parallel developments in ideas and projects to address more important issues which face nowadays world. 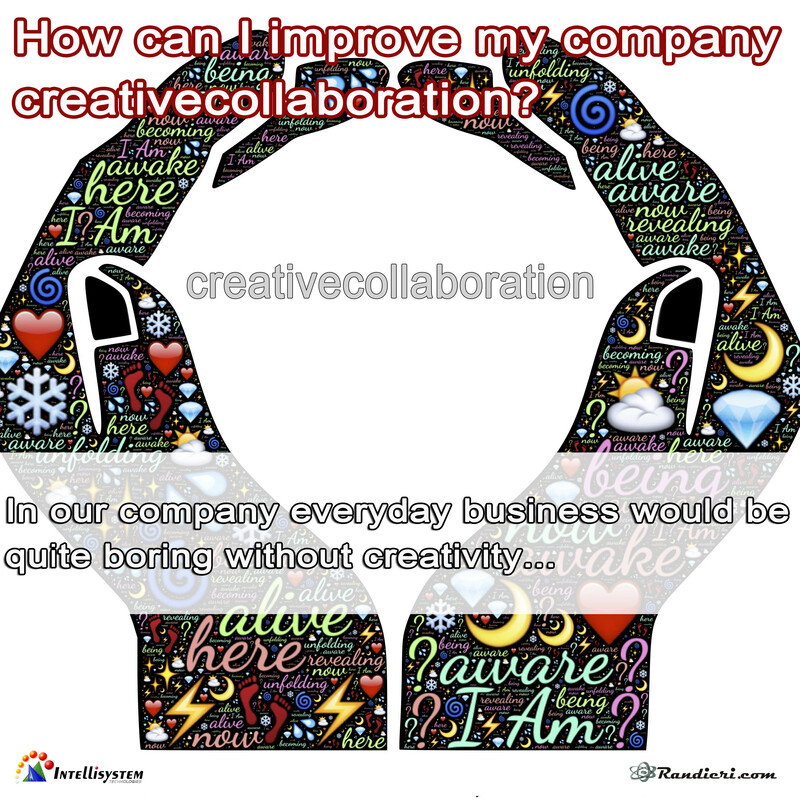 How can I improve my company creativecollaboration? In our company everyday business would be quite boring without creativity. Even in professional life, creativity and innovation are the drivers of our work. They ensure that our brand stands out from the competition and continues to evolve to meet the needs of our customers. To achieve this creativity, we spend a lot of time time, materials as well as the right tools to implement new, creative ideas. workflow from brainstorming to releasing the finished product. How can I foster a culture of change? 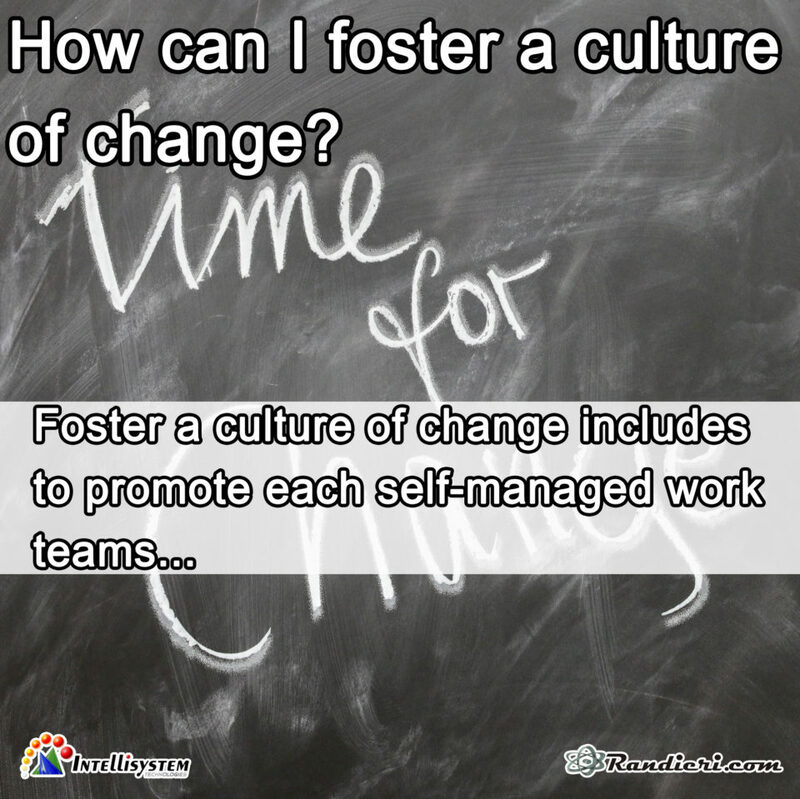 Foster a culture of change includes to promote each self-managed work teams, this is undoubtedly by the most challenging of all leadership endeavors, but it is also the most rewarding over the time. Great leaders involve employees from all levels in the business operations. 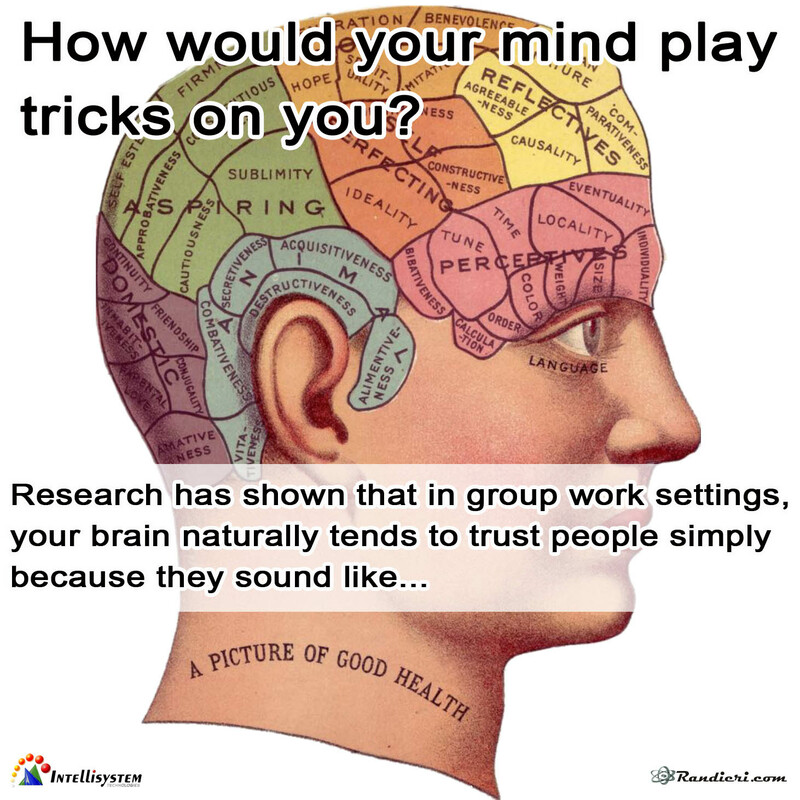 By creating an environment of trust and openness and developing a culture of risk-taking, leaders are able to turn over the responsibility of the daily operations to the employees. These leaders recognize the need and take active steps to produce ownership within the ranks. 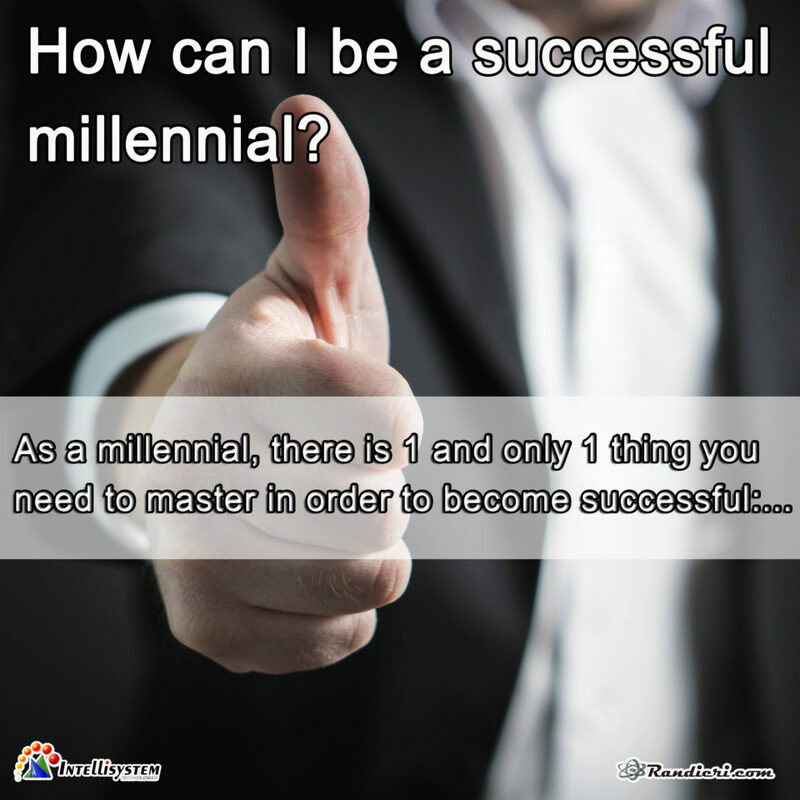 How can I be a successful millennial? Becoming successful, now more than ever, is about having the ability to shut off the noise and get to work. How can I avoid discrimination against pregnant women at work? The article reported “Throughout the American workplace, pregnancy discrimination remains widespread. It can start as soon as a woman is showing, and it often lasts through her early years as a mother… Many of the country’s largest and most prestigious companies still systematically sideline pregnant women. They pass them over for promotions and raises. 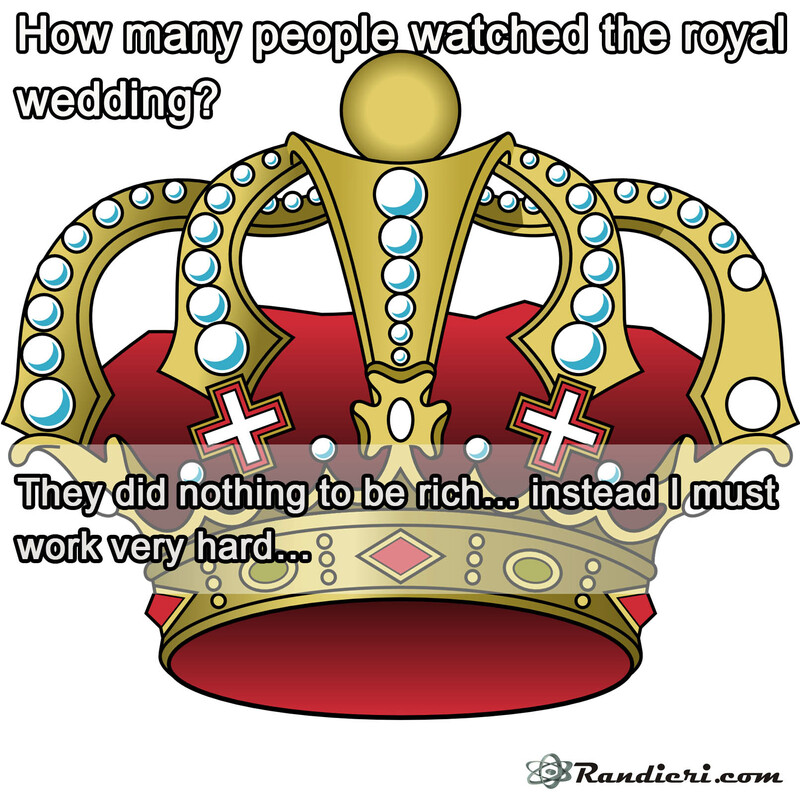 Originally Answered: Did you watch the royal wedding?